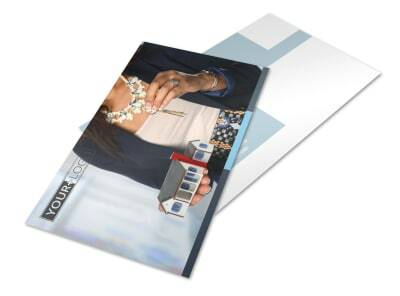 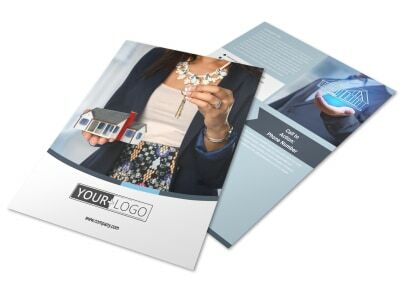 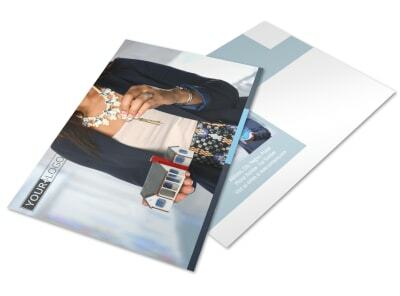 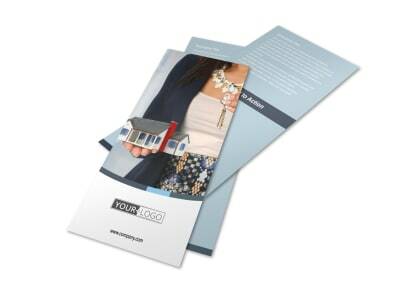 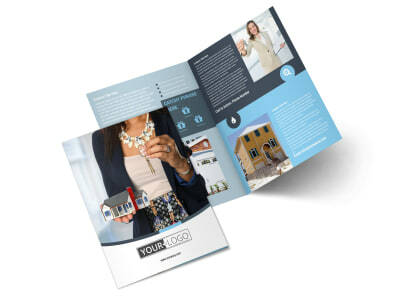 Customize our Reliable Property Management Business Card Template and more! 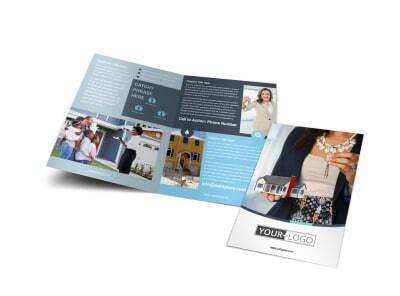 When property owners and landlords decide to turn their properties over to the pros, be waiting with customized reliable property management business cards in hand. 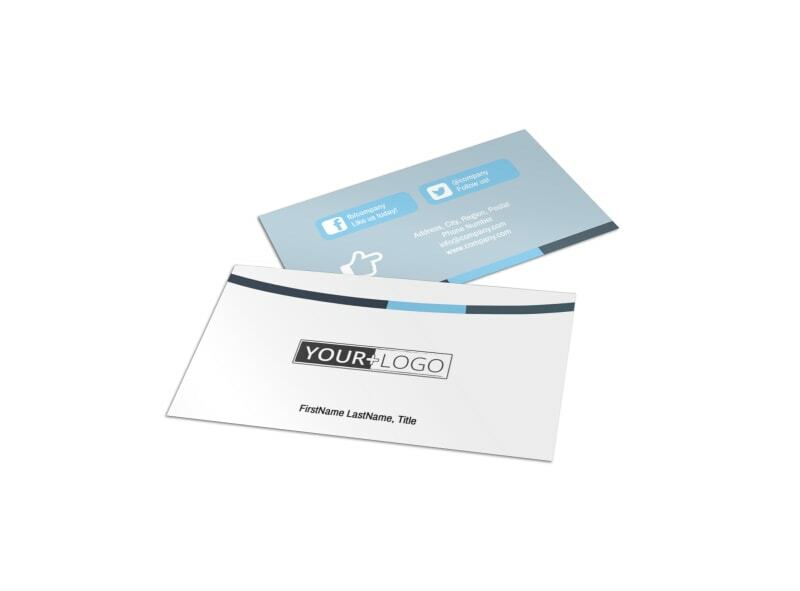 Add your logo, contact details, and other important info to your card using custom text and your choice of uploaded designs. 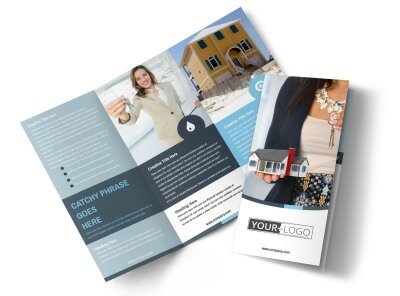 We make printing simple; we can do it for you, or you can self-print your finished design from your own printer.